"Prince meets Crazy Horse" on the latest tune by C. Gibbs (Lucinda Black Bear), "Unchaperoned". 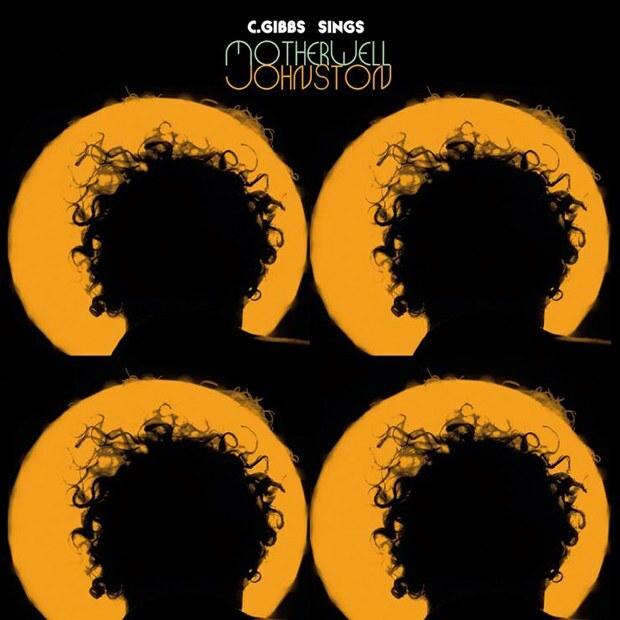 Described as Christian Gibbs' "most schizophrenic but unified album to date", C. Gibbs Sings Motherwell Johnston is rooted in a curious identity. You might wonder who exactly is the Motherwell Johnston that Gibbs is singing; if you can't come up with an answer, it's probably not for lack of knowledge. Instead, it derives from the fact that Johnston is an alias of Gibbs', invented, as the press release for the LP explains, "to try new songs live without having any expectations from those who might be familiar with his past work (Lucinda Black Bear, C. Gibbs, Morning Glories)". Although Gibb's voracious musical tastes and past projects can be clearly heard on Sings Motherwell Johnston, with this outing he is creating a singular, new space for him to explore songwriting. As a preview of what's to come on Sings Motherwell Johnston, you can stream the track "Unchaperoned" below. Featuring bluesy, soul-tinged lead guitar that is retro in all the right ways, "Unchaperoned" is an excellent harbinger for the record. Gibbs breaks down "Unchaperoned" to PopMatters thusly: "I had a space in the back of Glasslands (venue in Brooklyn) that I shared with a bunch of Detroit transplants. I would plug in to three amps and just create loops all day and this simple guitar riff came out. I started singing 'Unchaperoned' in a percussive tongue-and-cheek falsetto but soon it became clear to me what the song was about -- being on your own, unsupervised, motherless, abandoned, failed heroines, fallen idols, resolve, rejection, back to square one kind of thing. Drummer Tim Kuhl (The Ghost of a Saber Tooth Tiger) had a space upstairs and he came down and joined in. We got Phil (Sterk) and Matt (Brandau) together and hence Motherwell Johnston became our mascot, a character of sorts that was a release for this new collaboration. Though kind of a black sheep on the album, someone in Zurich described it as 'Prince meets Crazy Horse.' We had to make it the first track on the record after that." C. Gibbs Sings Motherwell Johnston is out on 30 June.